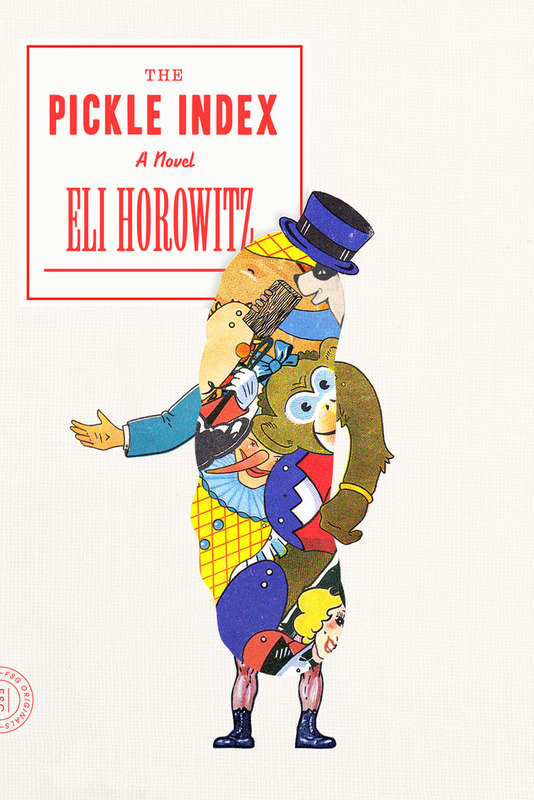 Zloty Kornblatt is the hapless ringmaster of an even more hapless circus troupe. But one fateful night, Zloty makes a mistake: he accidentally makes his audience laugh. Here on the outskirts of Burford—where both the cuisine and the economy, such as they are, are highly dependent on pickled vegetables—laughter is a rare occasion. It draws the immediate attention of the local bureaucracy, and by morning Zloty has been branded an instigator, conspirator, and fomentor sentenced to death or worse. His only hope lies with his dysfunctional troupe—a morose contortionist, a strongman who’d rather be miming, a lion tamer paired with an elderly dog—a ragged band of misfits and failures who must somehow spring Zloty from his cell at the top of the Confinement Needle. Their arcane skills become strangely useful, and unlikely success follows unlikely success. Until, suddenly, the successes end—leaving only Flora Bialy, Zloty’s understudy and our shy narrator, to save the day. Punctuated with evocative woodcuts by Ian Huebert, Eli Horowitz's The Pickle Index is a fast-moving fable, full of deadpan humor and absurd twists—and an innovative, exhilarating storytelling experience. Eli Horowitz was the managing editor and then publisher of McSweeney's. He is the coauthor of The Clock Without a Face, a treasure-hunt mystery; Everything You Know Is Pong, an illustrated cultural history of Ping-Pong; The Silent History (FSG Originals), with Matthew Derby and Kevin Moffett; and The New World (FSG Originals), in collaboration with Chris Adrian. He lives in San Francisco.